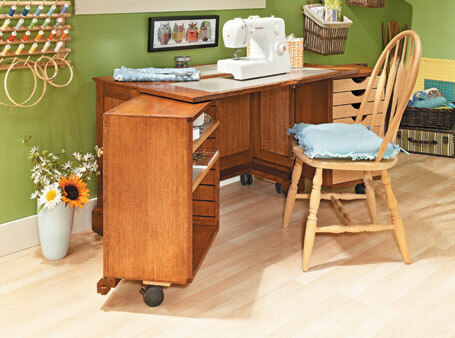 Easy to set up and quick to close up, this mobile hobby center also includes a ton of storage and a large worksurface. 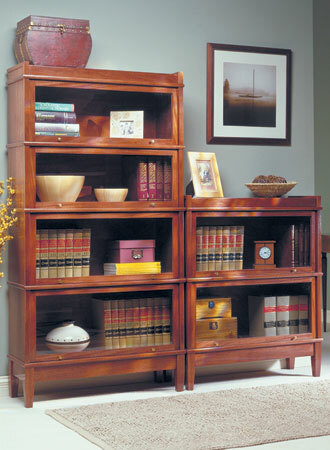 This modular bookcase has straightforward joinery, manageable assemblies, and can be customized in several ways. 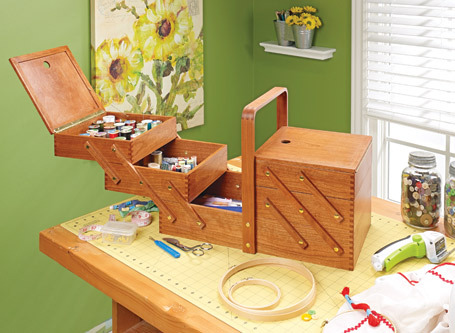 Build a stylish frame-and-panel bead-front bookcase with two drawers — in just two days. 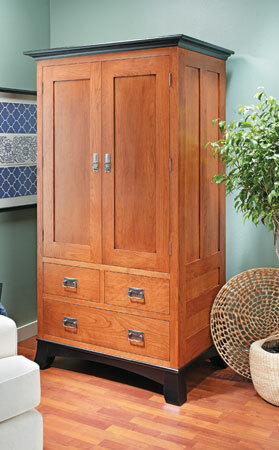 At six feet tall, this armoire has the storage capacity of a small closet. 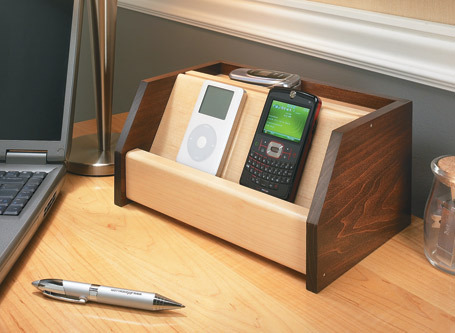 Or if you prefer, tuck away a small TV and DVD player! 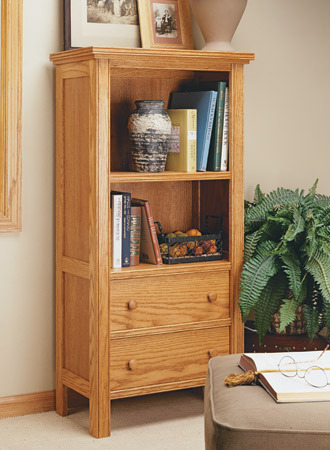 Simple construction and low-cost materials provide the surprise ending in this tale of a room reborn as a library. 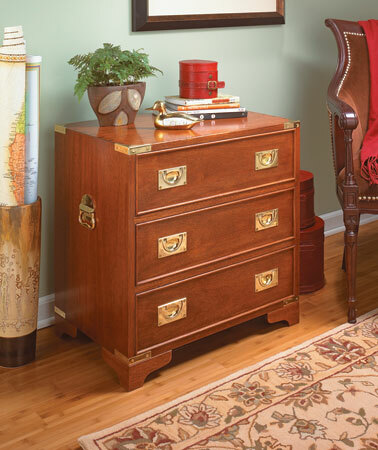 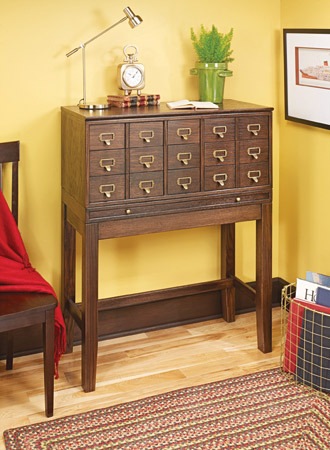 Offering up storage and a convenient writing surface, this custom cabinet is reminiscent of the old card catalogs found in libraries. 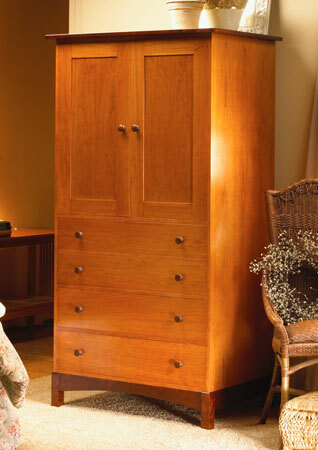 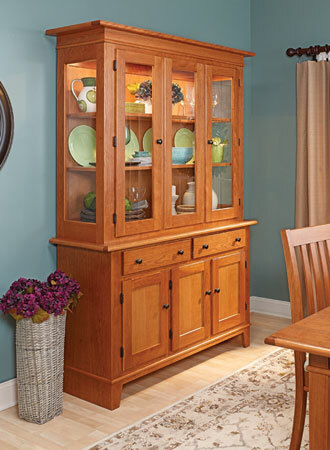 This stylish armoire is a standout, and with three types of storage, it can serve all of your storage needs.